Campfire rental sites are perfect birthday parties, group outings, or corporate events at Davis Mega Farm Festival. Reserve a campfire site TODAY and let Davis Mega Farm Festival take care of your group needs. 2 picnic tables per site. Fires are started prior to arrival. Additional wood is provided. Recommended maximum of 25 people per site. We offer a full range of food options for purchase. 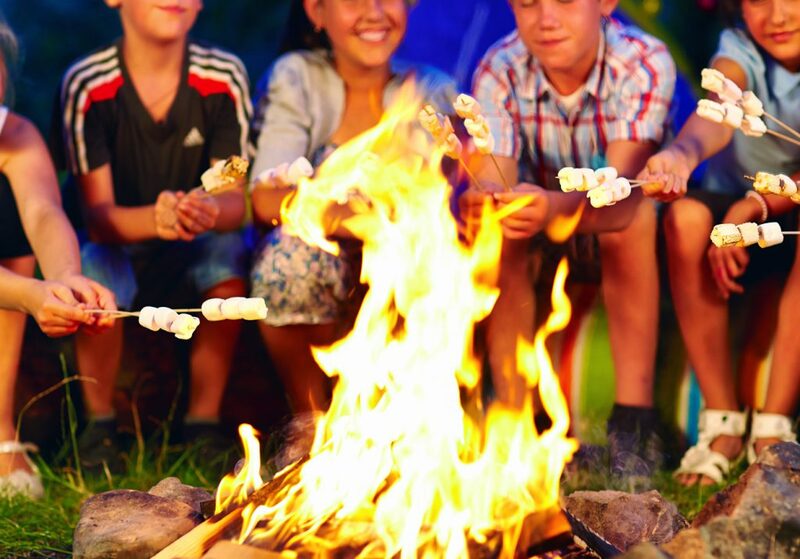 Add a smore’s package to your group campfire rental! 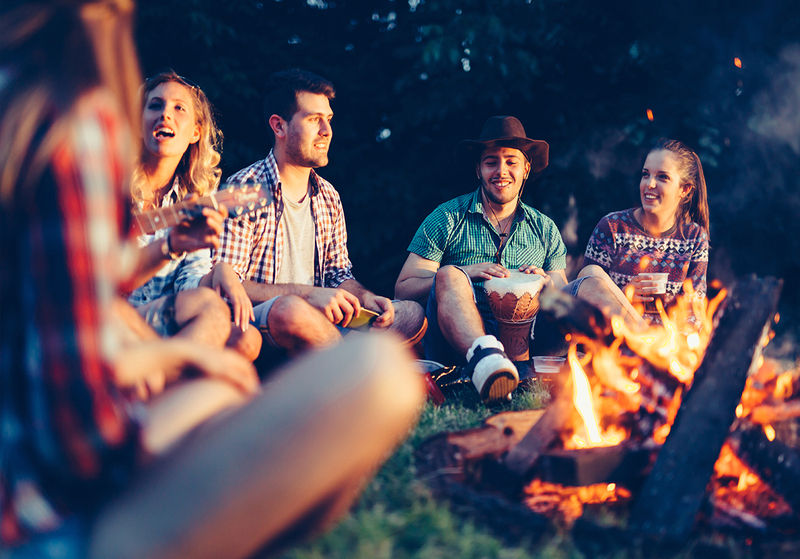 • Campfire Cancellation within 14 days of visit – No refund will be issued. • Inclement Weather Policy: If Davis Mega Farm Festival closes due to inclement weather the Campfire Fee & Food Packages will be refunded. Due to unpredictable weather patterns, Davis Mega Farm Festival may wait until the afternoon to make a decision on the availability of evening events. If selecting company group, please list business name.